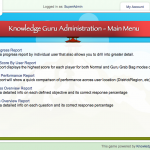 There are three ways to have players register for your Knowledge Guru game. 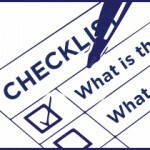 Read on to determine which method best suits your purposes. In most cases, it is easiest to just let players register themselves. Simply direct players to go to your game link (such as http://theknowledgeguru.com/gamedesign) and fill out the fields themselves. This method usually works best, unless you plan to sort player locations in a highly specific way. Since players can type their location in themselves, “New York” and “New York City” will be sorted as separate locations. You can lower the risk of this happening by providing players with specific registration instructions. To ensure all player information is accurate, you can also manually register players in your game. 1. From the Main Menu, click “Add” in the Player Management field. 3. Repeat for each player in your game. You can also Edit and Remove players from the same menu. When you want to make sure players are registered properly, but don’t want to manually do it all yourself, you can use a customized registration fields Power-Up. We’ll work with you to determine your requirements and create a registration field with pre-populated choices and drop-down menus to fit your needs. 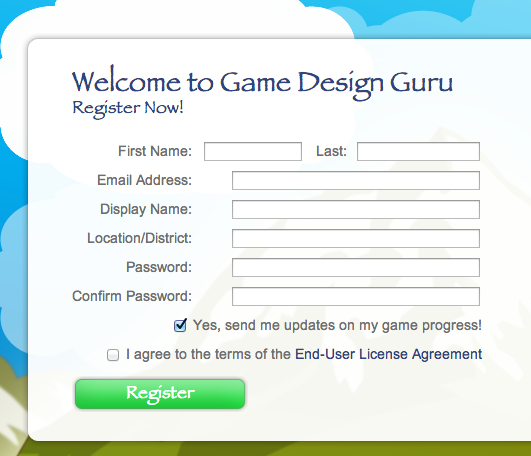 Get in touch with us if you need customized registration fields for your game.